Pray with us that we will be ready to boldly trust and obey our Lord in prayer in the days to come, for His glory and our neighbor’s good. PURPOSE: To provide prayer coverage for the work of the association, and to assist and resource the churches to practice prayer by providing training, events, and other assistance for individual congregations and the association as a whole. MBA offers specialized prayer training events for your church and partner ministry groups. These events teach a strong emphasis on the importance of prayer for the Christian. 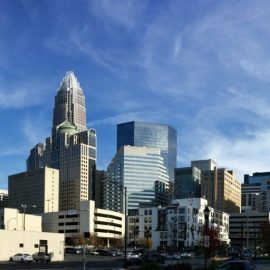 Focusing on biblical principles, and taught by Dr. Bob Lowman, Jr., these training events will help encourage and equip our churches for strategic, reviving prayer. Vertical Focus training events can be on a weekend (Friday-Sunday), on consecutive weeks (weekly for 3-6 weeks), or in a Sunday-Wednesday format. Dates are open for 2018. If you would like to discover what a Vertical Focus School of Prayer could look like for your church family, please view our Vertical Focus page. He comes to us—bringing His kingdom. 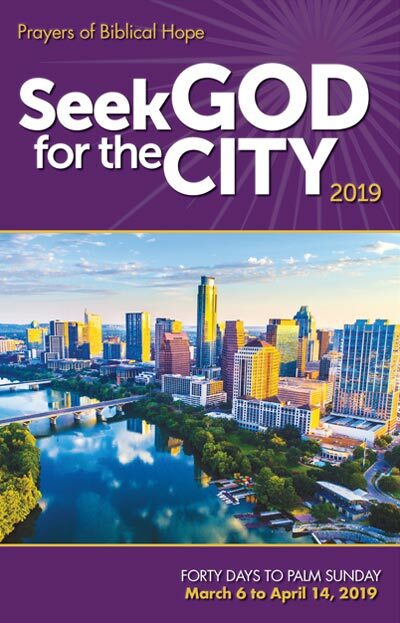 Seek God for the City is designed to mobilize many to pray with united, sustained vision for people of your community. The daily prayers are all new and different from last year’s prayer guide. The scriptures and topics help God’s people pray with passionate, full-hearted hope. This timely guide will help God’s people in your congregation to pray beyond themselves with confidence and clarity. We will Seek God in two simple ways: First we will seek God’s face and then we will seek His kingdom. And as we come to God, seeking His face, then He comes to us bringing His kingdom. These are prayers you don’t want to pray alone. Invite your whole congregation to pray along with you. Even better, think about joining your prayers with a few other churches in your community. The forty days to Palm Sunday makes an ideal time to venture into a season of sustained, hope-filled prayer. Dated March 6 – April 14, 2019. Click here to visit waymakers.org to learn more.